Do you want peace and quiet in a country setting? Do you want to live in a town with low property taxes? Do you want a large 2 car garage? 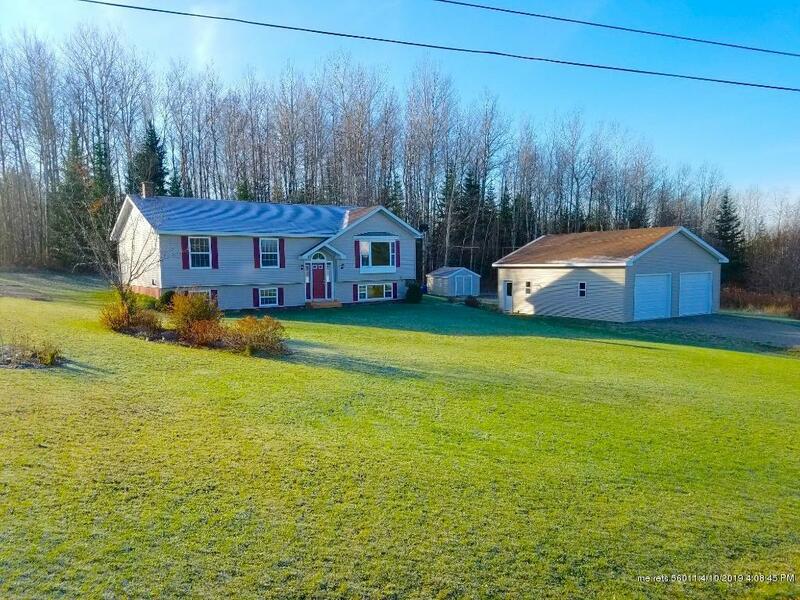 Do you want to be close to ATV and snowmobile trails? If you said yes to any of these, then we have the house for you. This 2002 Kent Modular 3+ bedroom, 2 bathroom raised ranch is turn key and neat as a pin. The master bedroom has in own ensuite bathroom! High speed internet is available as well. Situated on a 2 acre corner lot, just a few miles from downtown Easton, and close to JM Huber and McCain foods. Wide open kitchen and living room makes this a very comfy home. Energy efficient and very well kept.